I’m all about making a bold statement with the floor. And with everything they have out there now, the possibilities are truly endless. 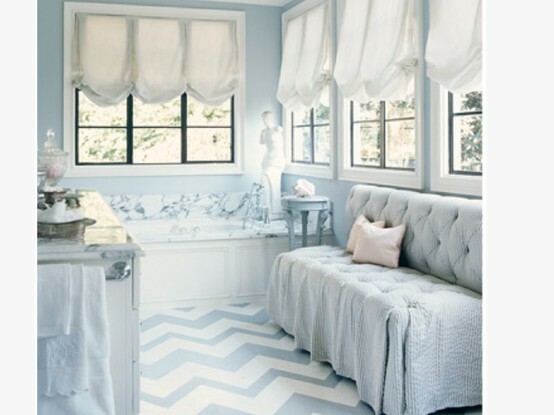 Really love the idea of brick floors, painted floors, marble floors, wood floors, etc…. as long as they are herringbone I am pretty much in love. Painted floors can go anywhere. Mary McDonald made this famous, I’m just waiting for someone to give me permission to paint their floor. But who can really go wrong with a wood herringbone….